Case I – Robert F. Faulkner, D.D.S., Inc. Patient Mark (not his real name) was referred to me by another dental professional in the area who was busy with their patient load, and Mark's needs were more complex than they wanted to take on. I met with Mark for a Comprehensive Examination, then for a Diagnostic Records Appointment, which was then followed by a Consultation Appointment. Mark was highly successful in business but was embarrassed of his teeth. 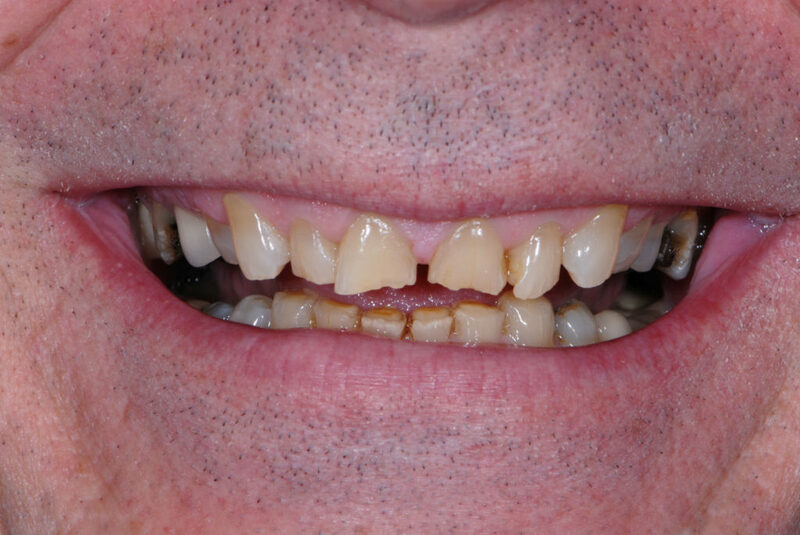 His Chief Complaint was "My teeth are wearing down and my overbite is getting worse. 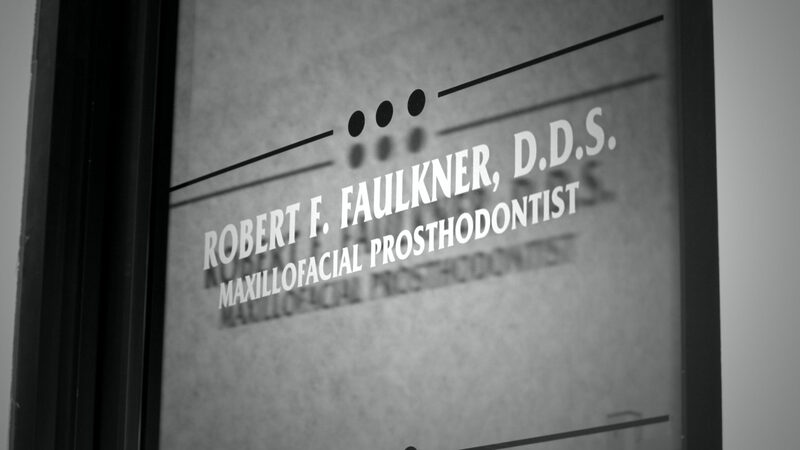 My brother is an Oral Surgeon and told me I need to get something done." 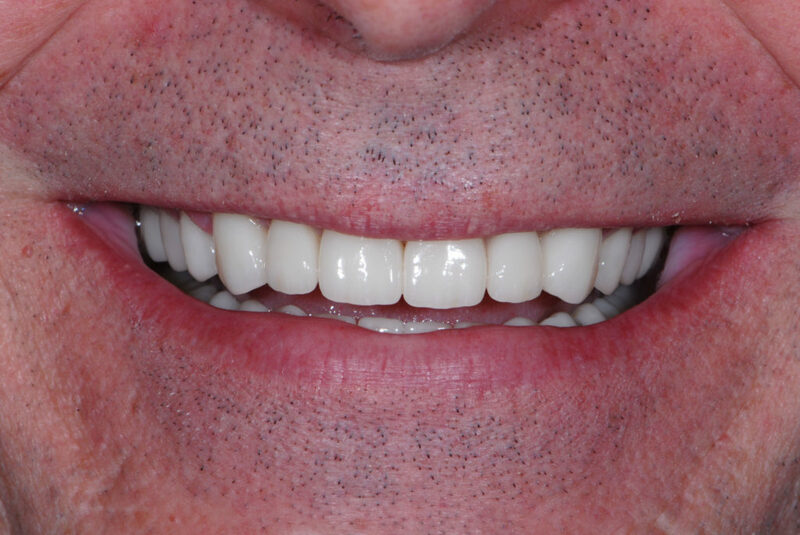 When the treatment plan was completed, Mark was ecstatic with the esthetic teeth that appeared natural and that allowed him to smile confidently. He never thought his teeth would look as good as they do.